Coaches test their shot speed!! - Football training for children, football coaching for kids, kids football skills. Soccer Star Coaching.Football training for children, football coaching for kids, kids football skills. Soccer Star Coaching. Coaches test their shot speed!! 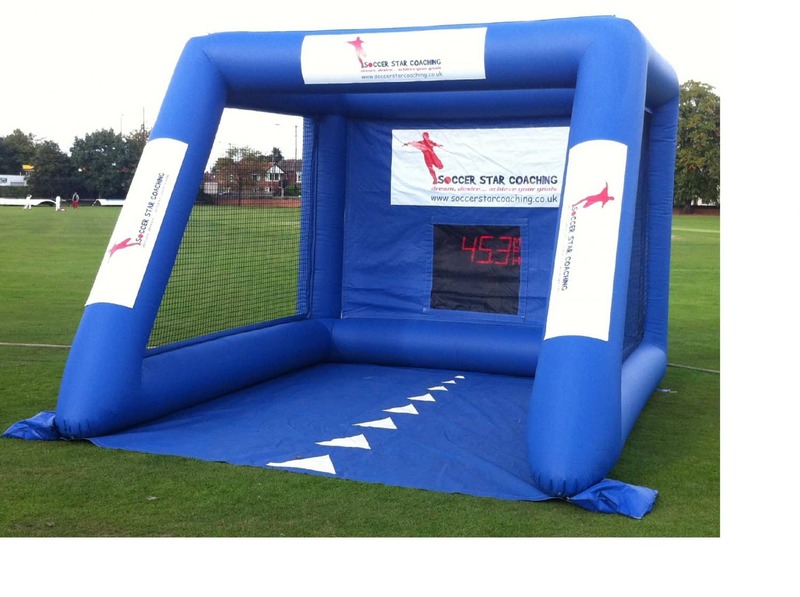 All of our coaches tested their shot speed a few days ago to help towards our new fundraising scheme that we have launched for schools and clubs. To check who has the fastest shot out of all the coaches please click here. If you would like your school or club to take part in our fundraiser please click here.